Blog Hello My Name is Change! Updates from SAA. 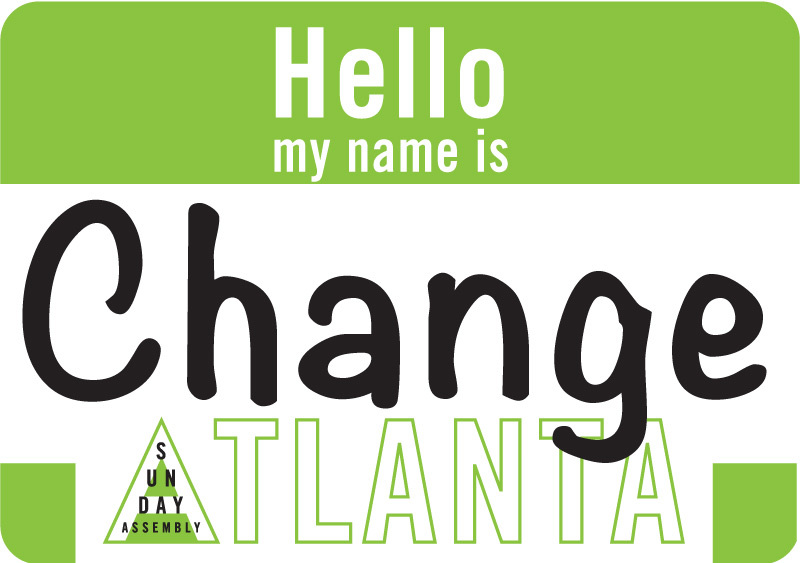 Hello My Name is Change! Updates from SAA. We hope everyone enjoyed our first Assembly at Rush. We have an arrangement with Rush to hold several meetings there each month at an affordable rate. Right now we’re using it for Assemblies, Beginner’s Meditation, some Secular Support Group meetings, Wonder Club and Organizer Meetings. If you took our Sunday Assembly Improv Your Life class this month, you know that those great life skills that come from Improv are largely taught through games. Now everyone can come play and practice living better with us before each Assembly. It’s an easy, casual, drop-in experience appropriate for all ages and experience levels. Live Better will resume in June with a longer format and on a new, to-be-announced schedule. As always, watch Facebook and Meetup for details on both these events. All Assemblers are encouraged to initiate casual, social events like in-home potlucks and pop-up dinners or other get-togethers around town. If you want to share an idea or get on our calendar and share your event through meetup, email marla@sundayassemblyatlanta.org and/or post in our Facebook group. The meditation group wants to make it easier for anyone curious about meditation to find instruction and support. Starting May 4th, the first Wednesday Meditation will be held at The Rush Center. We will offer a brief instruction then begin with a guided meditation followed by a shorter version of our standard mindfulness meditation. Discussion after will be an opportunity to ask questions and deepen our understanding of the practice and value of meditation. Plus, there will be snacks!! We got the support group going and everyone seems to be getting a lot from it. Starting next week we’ll be alternating out from Lori’s place to the Rush Center to make it easier for new people to jump in. Last week, we also had our first members who were new to the community. It was interesting getting to know them in such warm and open setting. Check us out at the Rush Center next week. Are there other changes you know of or would like to see around Sunday Assembly? Please comment here or in the Facebook group! 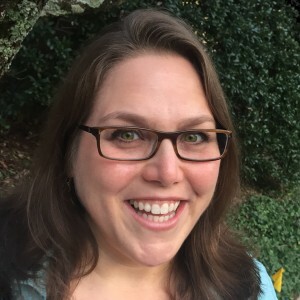 Marla is a communications specialist responsible for providing support and coordination services to a broad variety of clientele. She has held many positions including a department manager, a barter-exchange broker, a training programs manager, a Realtor, an assistant personnel manager, and a volunteer coordinator.